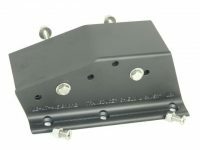 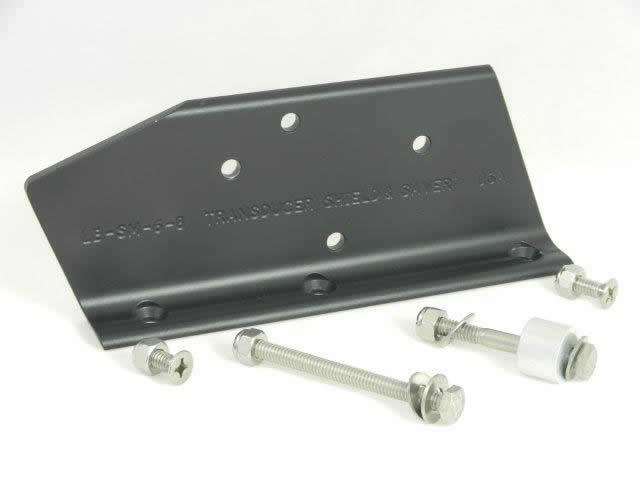 L. Adapter Bracket to fit Slide Master 6″ and 8″ manual Jack Plate. 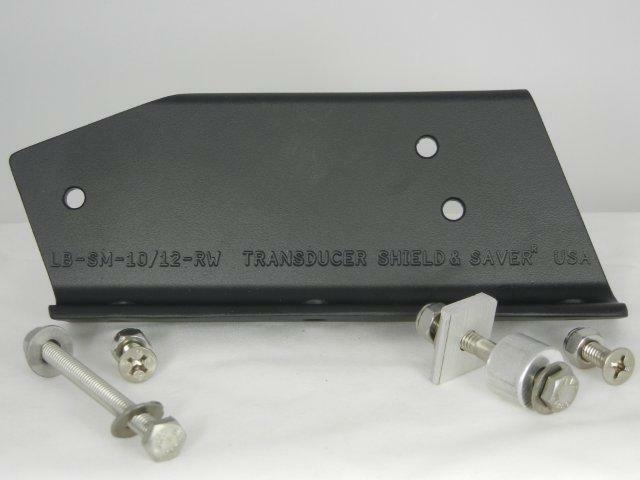 Used to attach a Transducer Shield to the side of the jack plate. 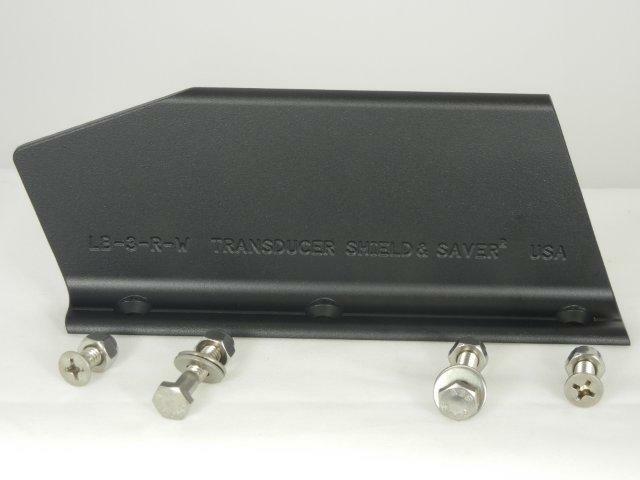 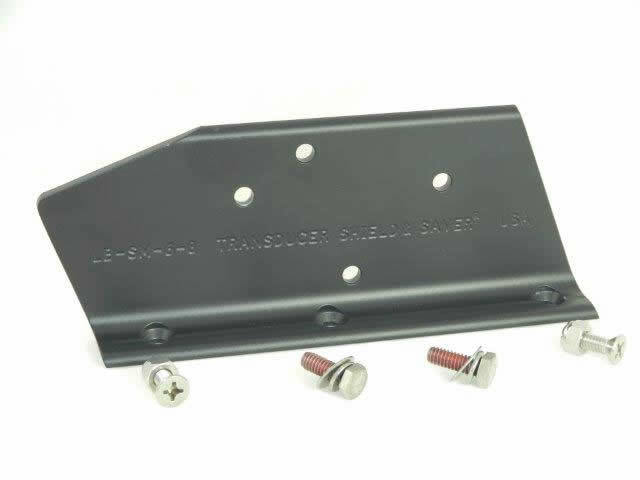 ITEM # LB-SM-6/8 to fit Slide Master 6″ and 8″ manual jack plates. 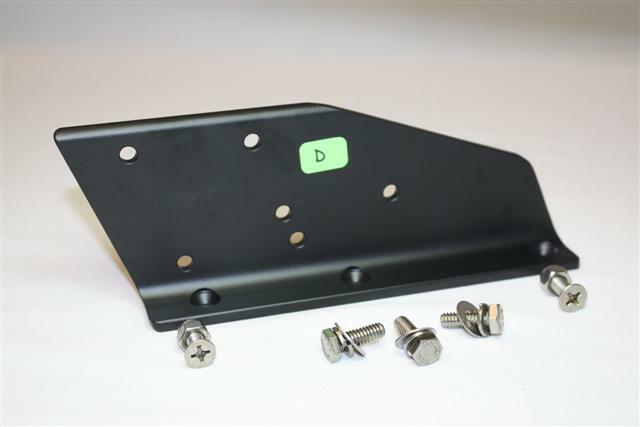 Like our other L. Brackets, it’s built in High Quality Aluminum Alloy, Black Powder Coated and includes all Stainless Steel hardware. 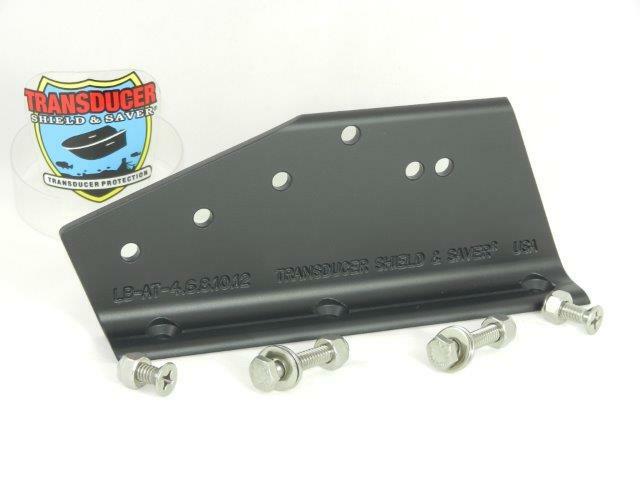 (a) Skeeter ZX model boats, the hull turning chines interfere with the side viewing signal. 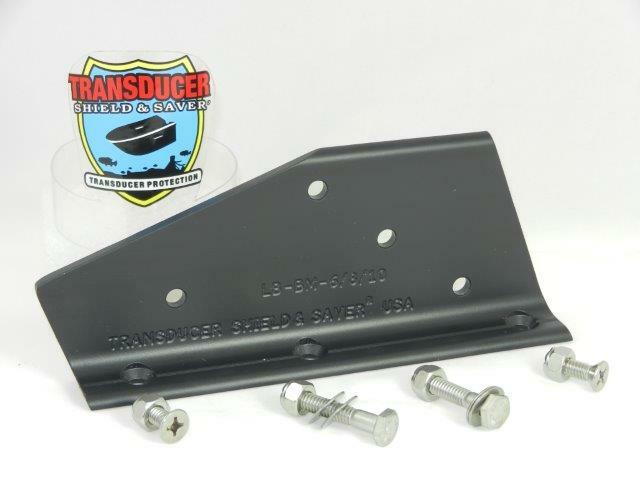 To help correct this problem it is necessary to add an extension between the L Bracket and Transducer Shield. 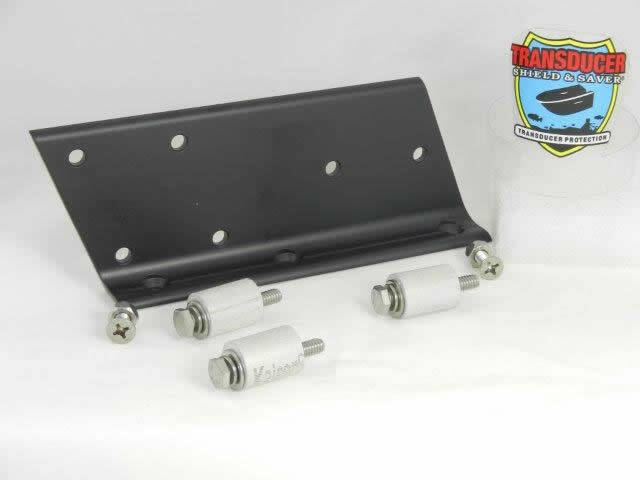 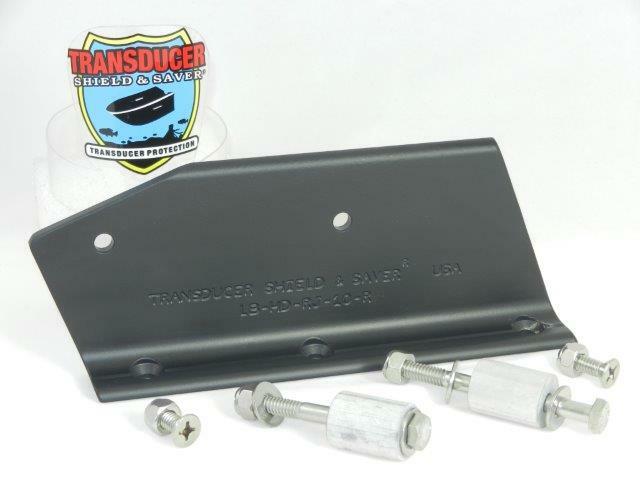 (b) Bass Cat Boats – Jack Plates installed at the factory are longer than standard jack plates (attached by 6 bolts to the transom) an extension is necessary to lower the Transducer Shield.